When I choose create for them upload the existing form. Cannot go past select button? 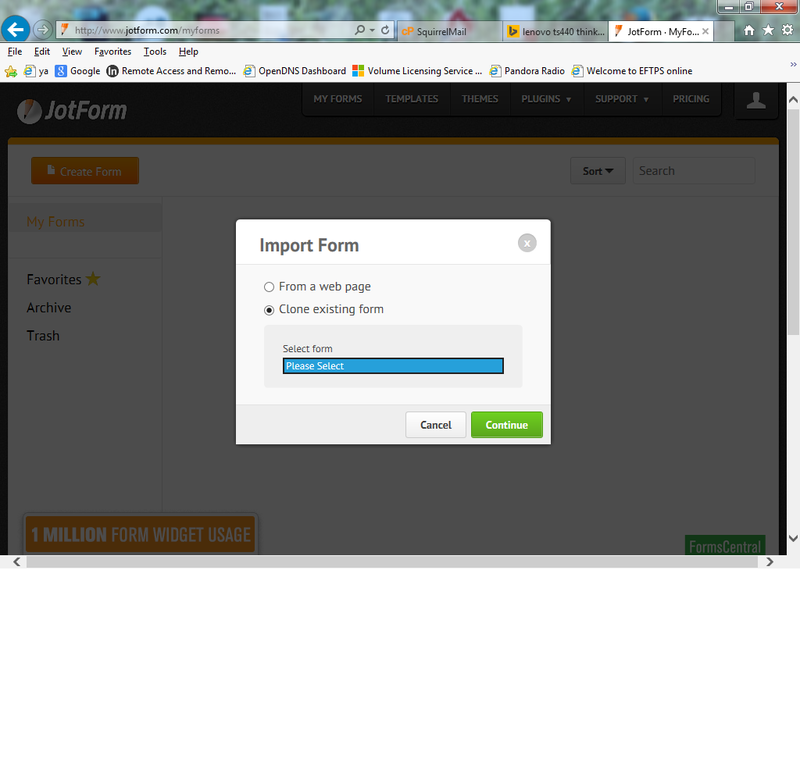 Please take note that "Import Form > clone existing form" tool is for cloning a form inside your account or inside the MyForms. I can see that you don't have forms on your account yet which is why you can't get the "Please Select" option. Click the "Import Forms" button. 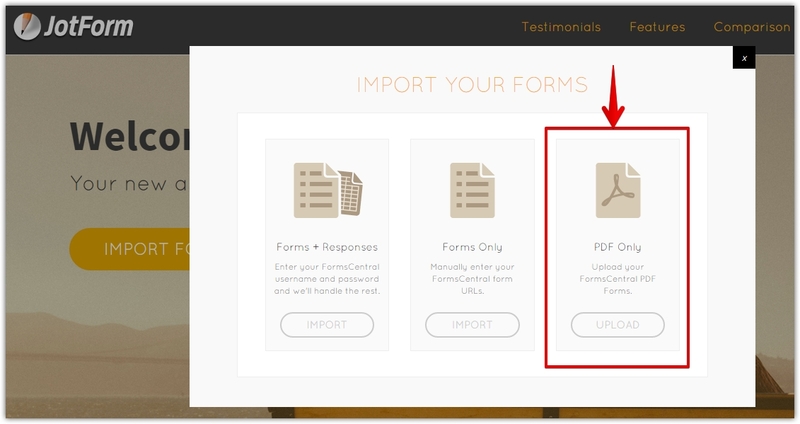 After that, choose the "PDF only" and then upload your fillable PDF form. You will received an email once the form is ready. 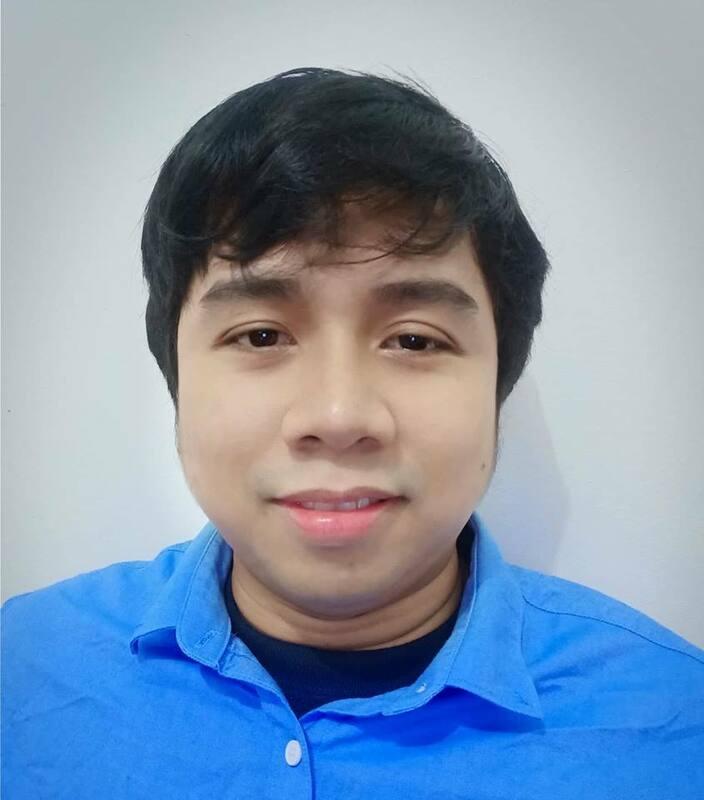 I created a separate thread for your issue so that we can assist you properly. Here's the URL of the new thread: http://www.jotform.com/answers/669231.